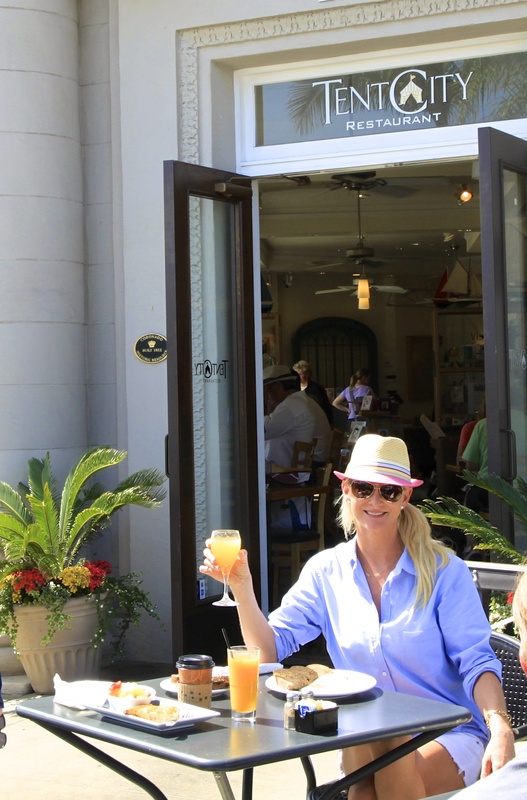 Kick off your day right with a breakfast of champions at one of my favorite spots on Coronado! Best Breakfast with a View. Enjoy the most important meal of the day with scenic water views from the Market Cafe at Loews marina. Served daily 7:00 a.m. until 11:00 a.m. (4000 Loews Coronado Bay Road) BONUS: On Sundays the Market Cafe has a breakfast buffet for $30 with bottomless mimosas and a “build your own” Bloody Mary bar. 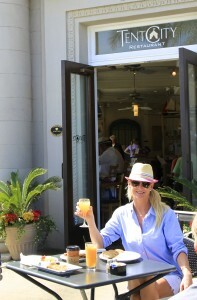 Alisa Kerr is a Coronado fan, resident, business owner, IBC member, Jr. Woman’s Club member, Beach Babe member, and more. Since 2002 she has made it her hobby to explore, enjoy, and share all of the amazing things the Island has to offer. Alisa is a local attorney whose firm, Kerr Law, takes pride in serving and supporting Coronado’s small businesses and residents.